The fast-paced world of professional auto racing is fun and fiercely competitive. Those at the top worked long and hard to get there, perfecting their turns, tuning their cars just right, and finding lucrative sponsorships so they can enter the best races. Readers find out how many pro auto racers start out on the track through detailed main content and additional informative sidebars. 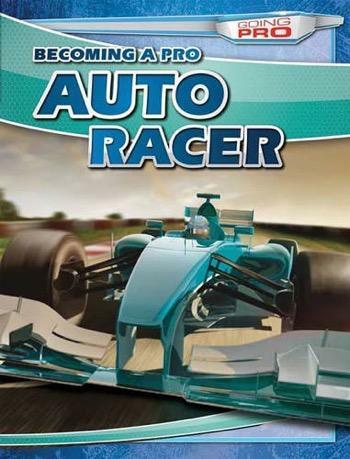 Full-color photographs put readers in the driver's seat, fulfilling their wish for knowledge on how to be a pro racer and satisfying their need for speed.